The Marin School of the Arts (MSA) is an award-winning arts program within a public high school, offering talented and motivated students the opportunity for professional arts instruction and practice while fulfilling all requirements in math, science, language arts, physical education and other electives at Novato High School. MSA is a supportive learning community with training in a range of award-winning programs including: Cinematic Arts, Creative Writing, Dance, Digital Arts, Instrumental and Vocal Music, Musical Theatre and Theatre Arts, Photography, Product Design, and Visual Arts. Marin School of the Arts is a Specialized Program open to all students throughout the Bay Area by application for admission. The beneficial setting of the program in a public high school encourages a greater socio-economic and geographic diversity of talented young artists. MSA students attend a combination of MSA and Novato High classes daily and are encouraged to take advantage of honors and advanced placement courses, high school clubs, sports and other activities. The collaboration between MSA and Novato High School provides students with well-rounded educational opportunities difficult to find elsewhere. MSA began 13 years ago with 100 students. At present, close to 500 of Novato High School's 1,300 students also attend MSA. Seventy-two percent of MSA students carry a grade point average of 3.0 or higher. MSA graduating seniors win millions of dollars in scholarships each year. Ninety-seven percent of our students go on to college; many attending top-rated universities and conservatory programs. Other graduates go into the workforce in their area of interest from internships and experience in the arts. 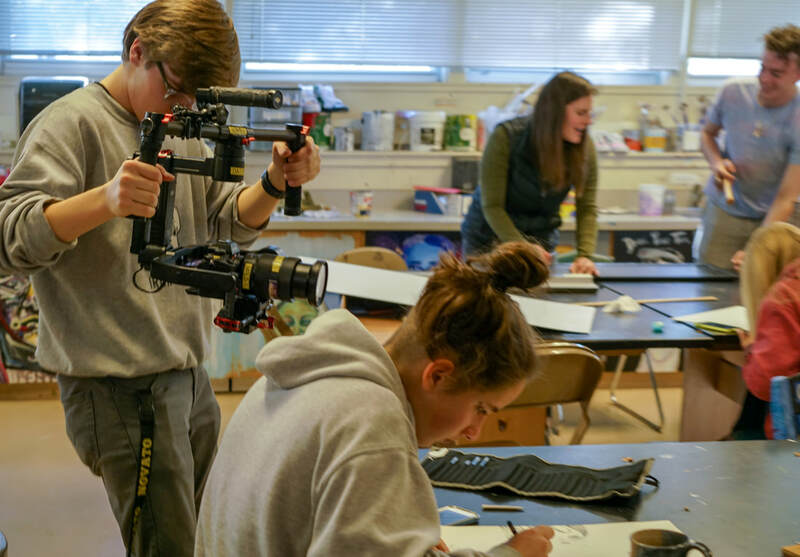 Art is collaborative at MSA; Cinematic Arts students film students at work in the classroom. 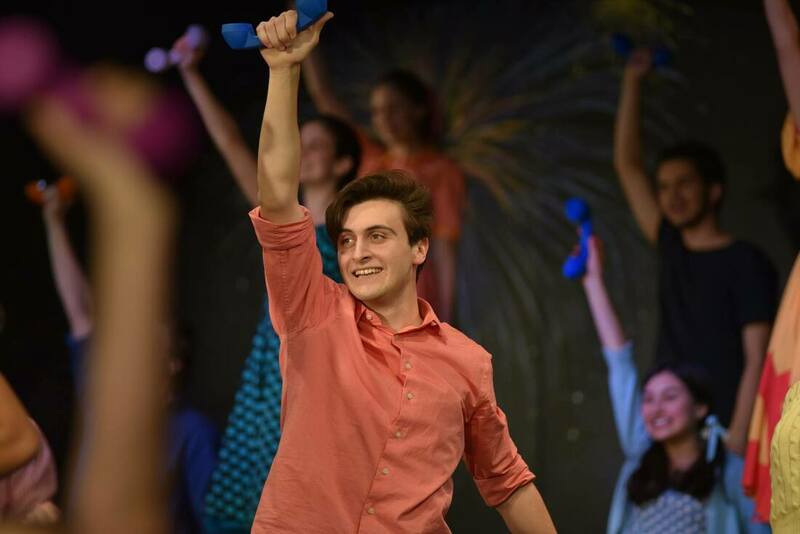 Performances, like Bye Bye Birdie above, are a mainstay of our Theatre, Dance and Music programs.